Languiru is the second largest dairy producer in Rio Grande Do Sul, Brazil. The company has recently adopted the QR Code technology to streamline their production process. In an initiative titled, “Quality from Beginning to End” (Qualidade do início ao Fim), the company has added QR Codes to each unit of the company. Right from collection of milk to its commercialization, each unit has a unique QR Code. The QR Codes help necessary authorities monitor the entire process, ensuring the quality of their products. 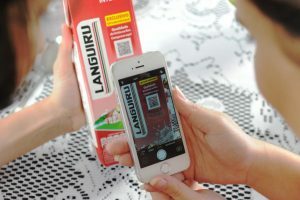 Besides using QR Code in the production unit, Languiru has also uses QR Codes to improve product traceability. 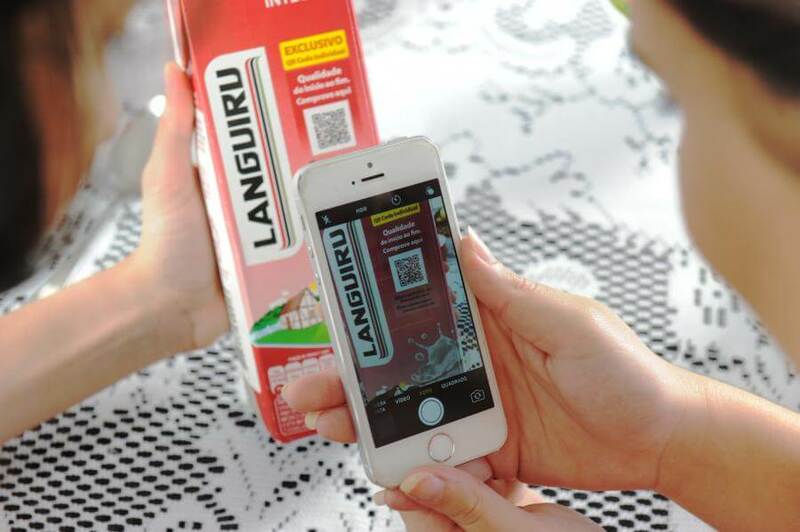 Each shipment of Languiru products has a designated QR Code. These QR Code help in tracking the product till it reaches the point of sale. The QR Codes in the “Quality from Beginning to End” initiative help maintain the quality control and seamlessly manage the products from start to finish. Languiru also uses QR Codes on product packaging. When scanned, the QR Code links to a webpage with information on the product. This helps the consumers learn more about their food whilst giving the company a transparent communication channel with the consumers. QR Codes are a prominent feature on many products. Brands such as McDonald’s, Hershey’s, and Coca-Cola use QR Codes to share product information with consumers. What are your thoughts on Languiru using QR Codes? Share your views in the comments section below.